I hope we’ve already got a few of you excited about this year’s New Forest Show and the crafty competitions organised in the WI tent. 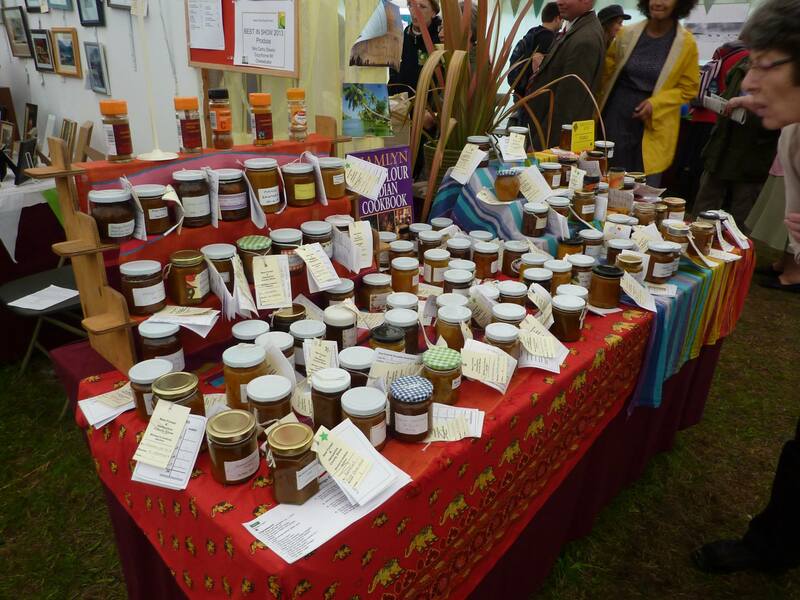 If you have no idea what we’re on about, have a read of our last New Forest Show blog post. The organising committee have very kindly arranged a coffee morning to go through the classes for the show and provide advice (and answer questions) on anything and everything about our entries. This will also be the first chance to see the finalised schedule and all the criteria associated with it! It would be fantastic to have a good group of Sotonettes attend this meeting but we know it’s tough when meetings are during the day on weekdays. If any of you would like to come along, just email sotonettes@gmail.com and we’ll sort out arrangements. For those who can’t make it, we’ll get a copy of the final schedule up on our blog as soon as we can after the meeting.